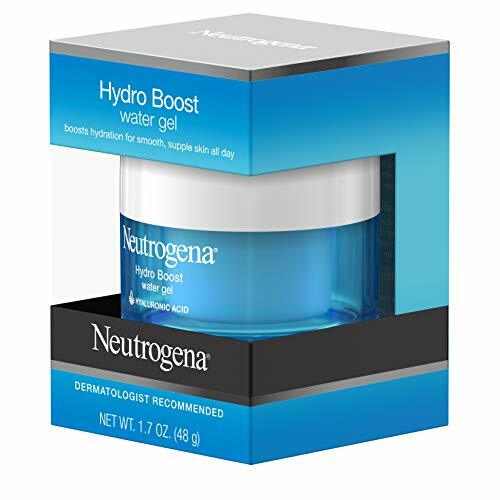 - Boosts skin’s hydration level and locks it in all day. 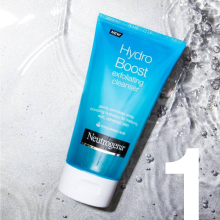 Cleanse while boosting hydration for soft, supple skin. 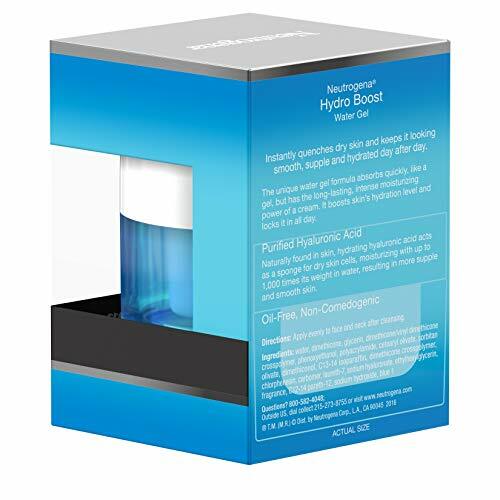 Instantly quenches for skin so supple and hydrated it bounces back. 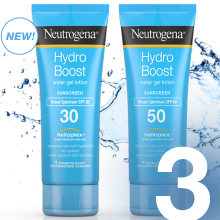 Protects against sun while hydrating skin to keep it looking healthy. 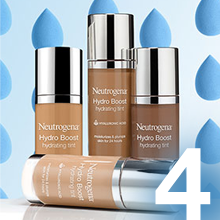 Complete your flawless look with our hydration infused makeup. 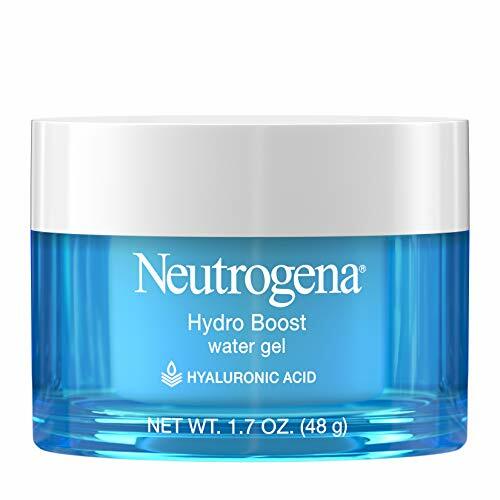 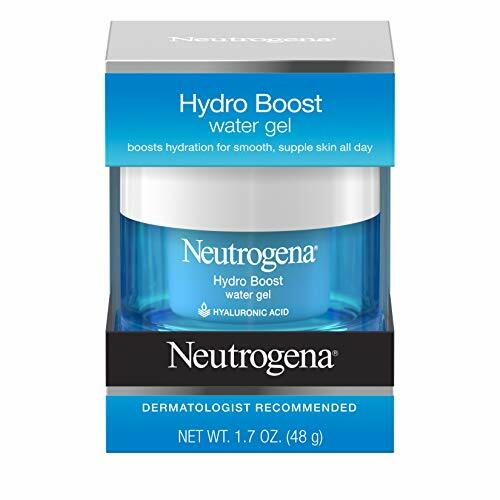 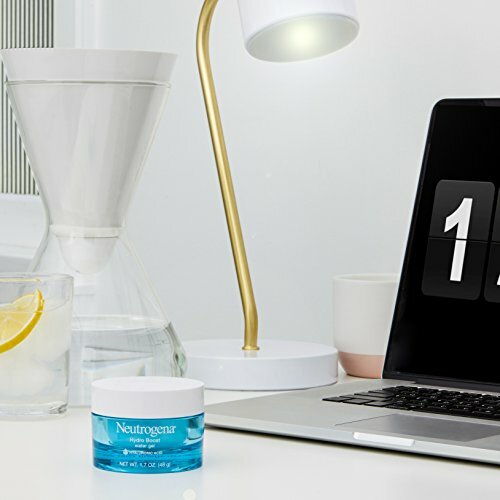 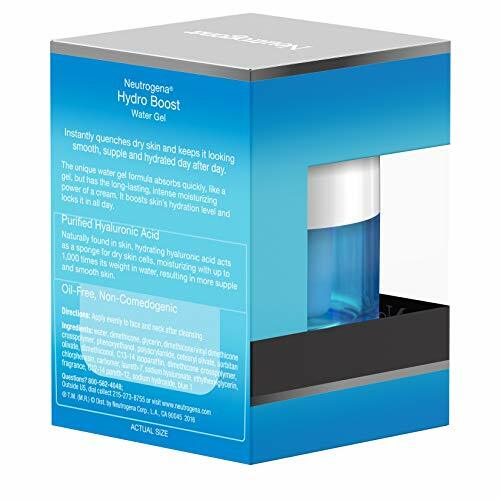 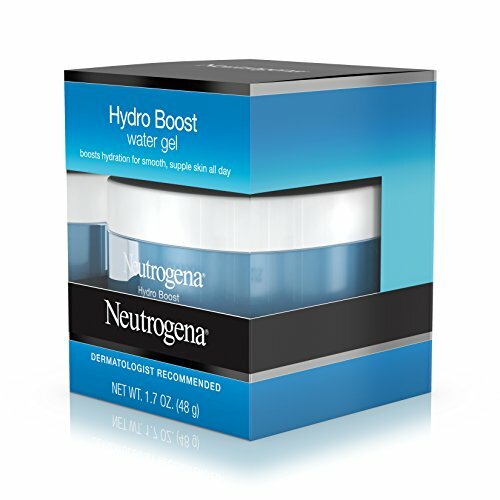 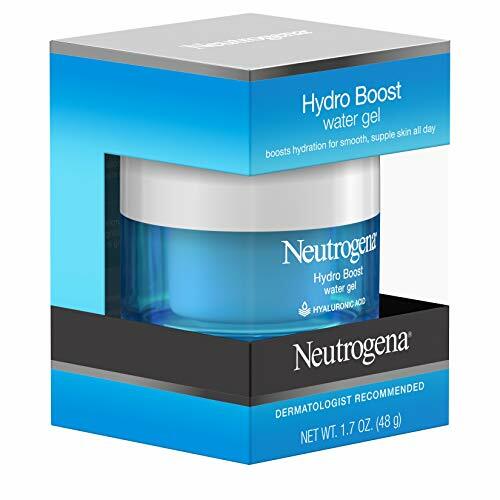 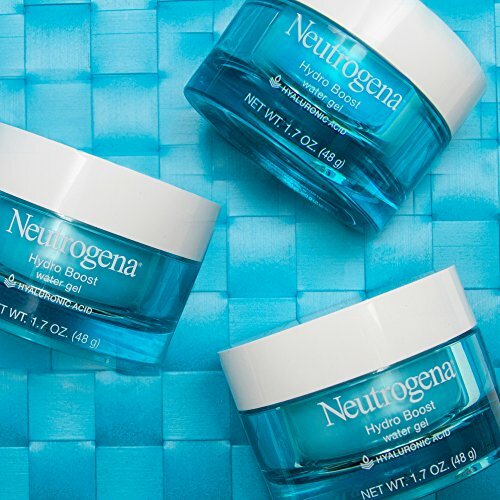 Use Neutrogena Hydro Boost Water Gel to instantly quench dry skin and boost's skin's hydration level. 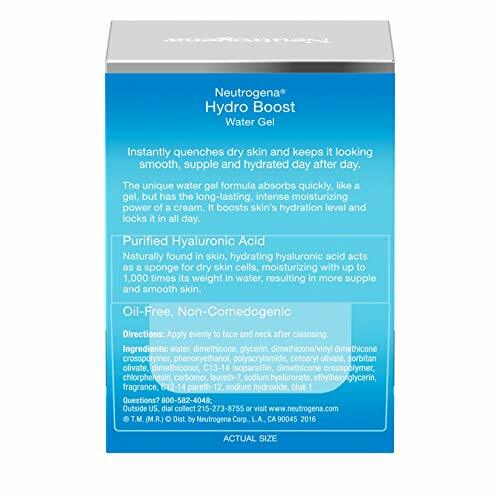 This oil-free formula quenches dry skin to keep it looking smooth, supple, and hydrated day after day. 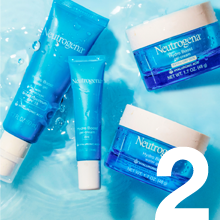 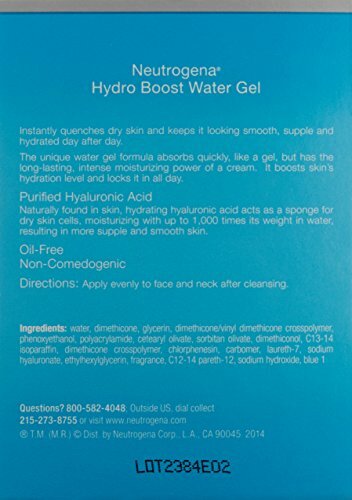 The unique water gel formula absorbs quickly like a gel, but has the long-lasting, intense moisturizing power of a cream. 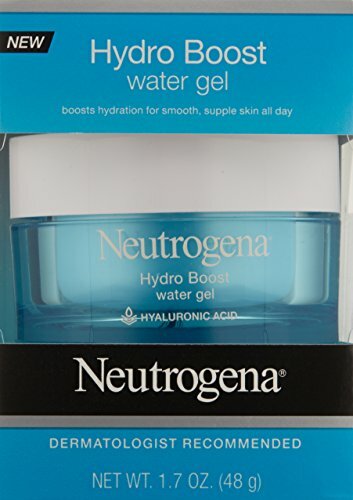 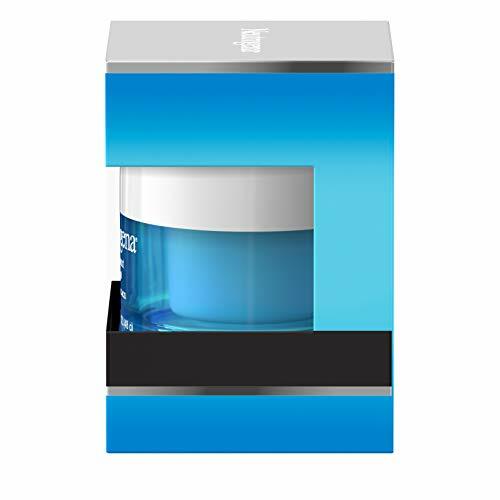 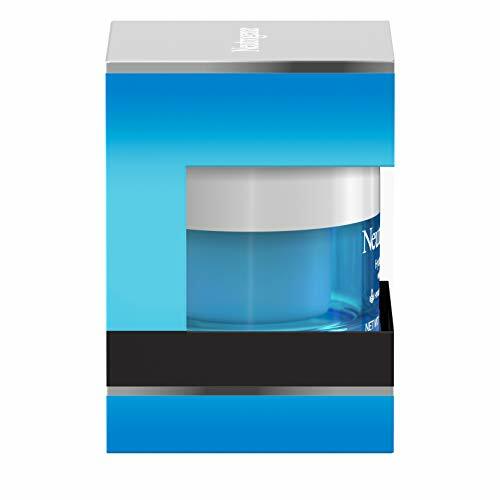 This gel moisturizer is formulated with hyaluronic acid, which is naturally found in the skin. 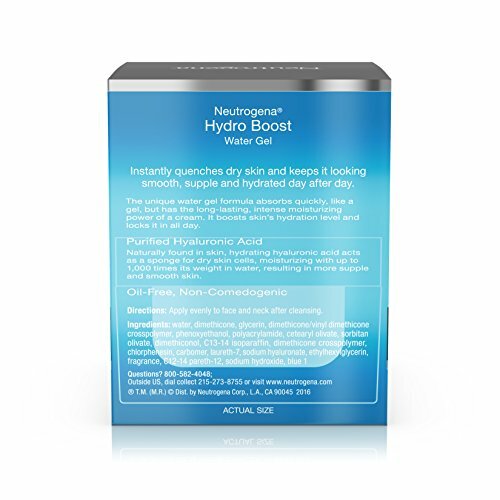 Hyaluronic acid acts as a sponge for dry skin cells, and can absrob with up to 1,000 times its weight in water. 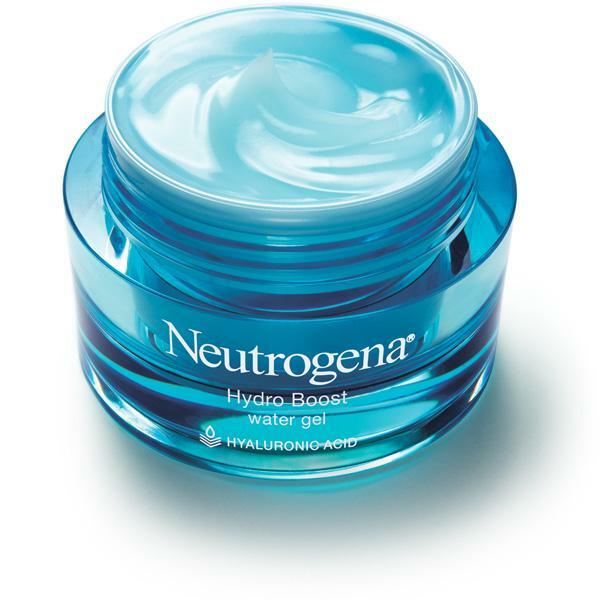 The non-comedogenic gel moisturizer can be worn under makeup and leaves your skin more supple and smooth.